Lloyd Rees valued drawing highly and it was an integral part of his oeuvre. Indeed, through the 1930s it was almost his exclusive focus. 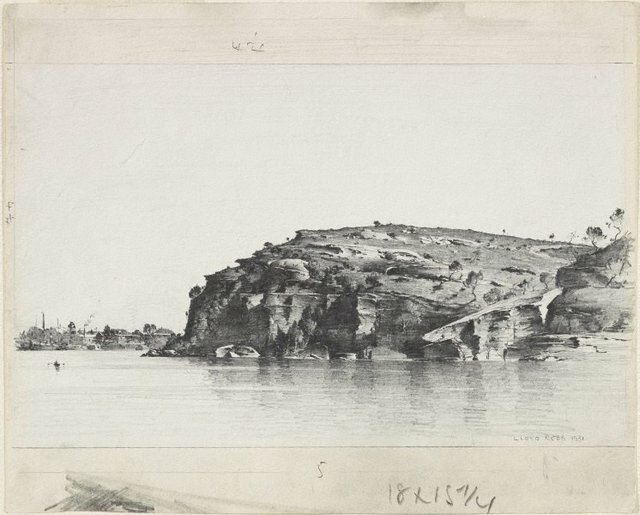 In 1931 he moved to McMahons Point, on the north shore of the Harbour, where he made many drawings of views towards Circular Quay, Balmain, Goat Island and Ball’s Head. Signed and dated l.r., "Lloyd Rees 1931"